Thank you for visiting Dickerson Carpet and Floor Company. 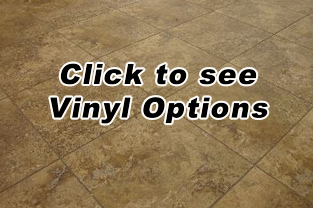 We offer Carpet, Luxury Vinyl Plank (LVP), Hardwood Floors, Ceramic Tile, Laminate and Vinyl Flooring. 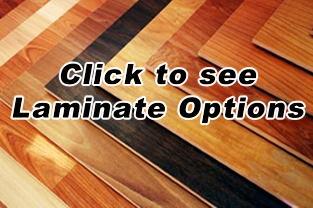 Our store front is located at 409 N Rudd St., Burleson, Texas 76028 and we offer Flooring samples to review inside the comfort of your home in your lighting and colors. Just give use a call and we will schedule an appointment. 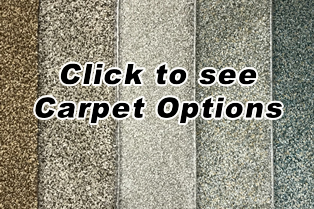 We have been serving Burleson as Dickerson Carpet and Floor Company since 1979. 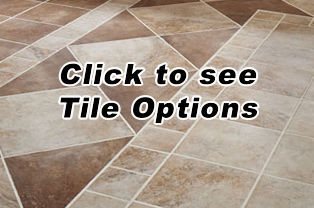 Our success is a result of Quality Customer Service, Quality Flooring Products and Installation, and most of all, our repeat customers and referrals. 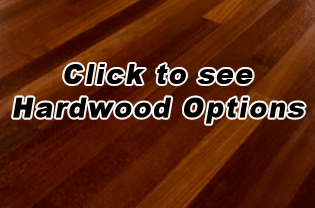 Our service area includes Burleson, Crowley, Joshua, Fort Worth, Mansfield, Arlington, and surrounding areas.